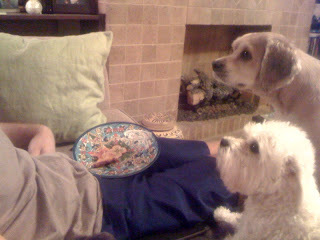 such good boys...please, can we have just a little piece? Two Words For Tonight: Modern Family! Chelsea does it again... RHONJ Humor!